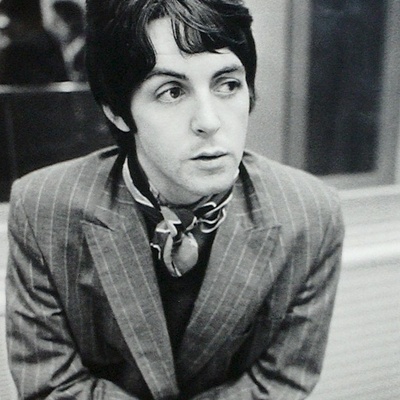 Sir James Paul McCartney, MBE (born 18 June 1942), born in Liverpool, UK formerly of The Beatles and Wings, is the most successful songwriter in the history of popular music. McCartney is a multiple Grammy Award- and Academy Award-winning English singer-songwriter, poet, composer, multi-instrumentalist, entrepreneur, record producer, film producer, painter, and animal rights and peace activist. He gained worldwide fame as a member of The Beatles, alongside John Lennon, George Harrison, and Ringo Starr.